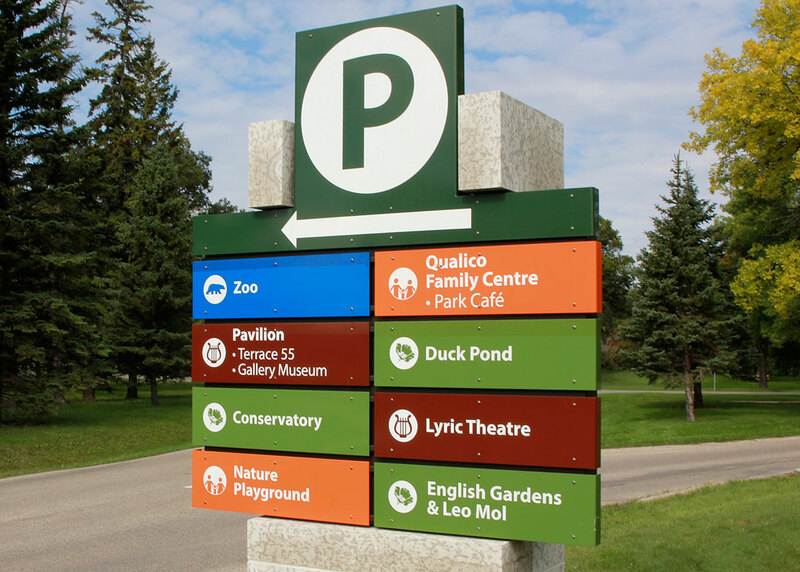 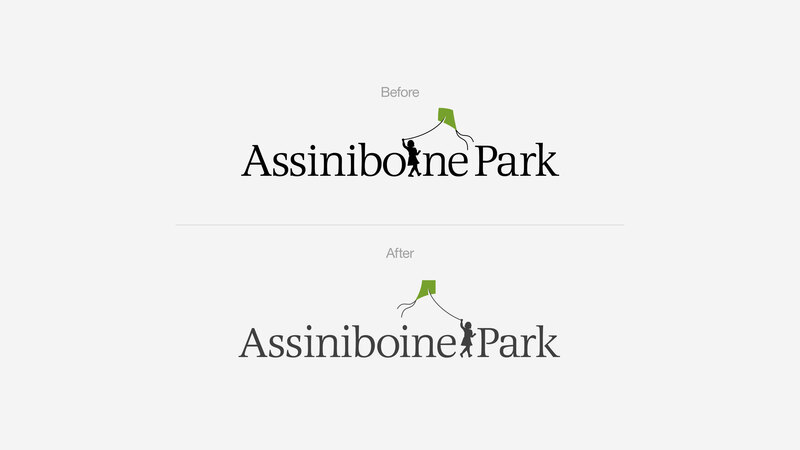 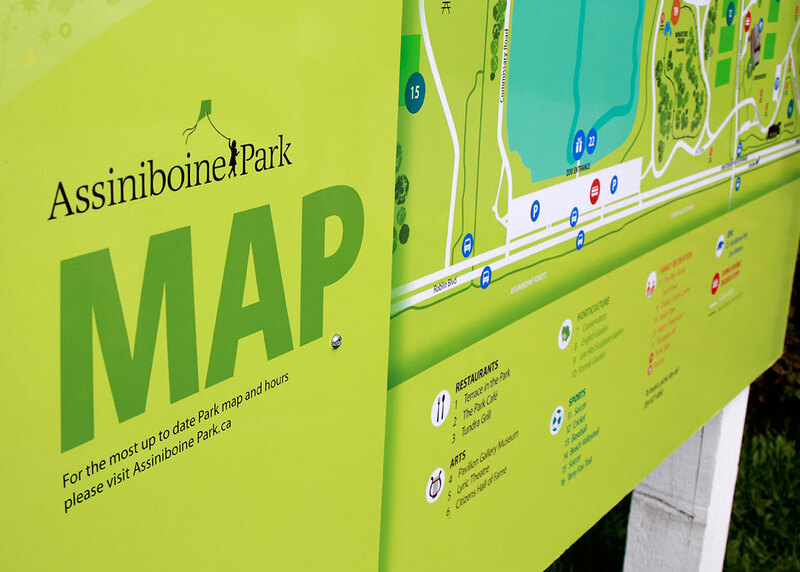 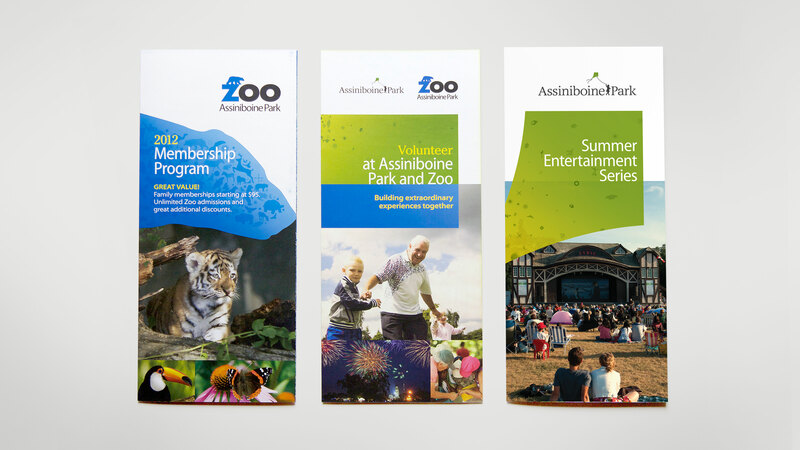 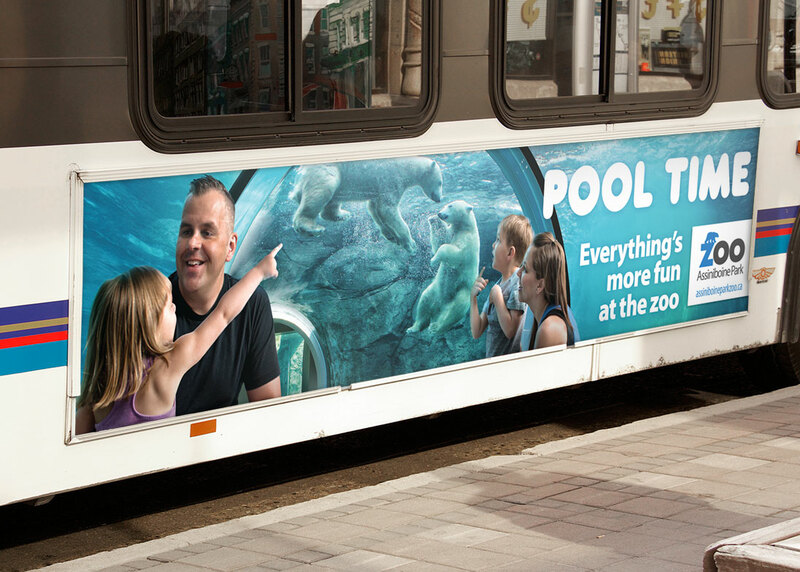 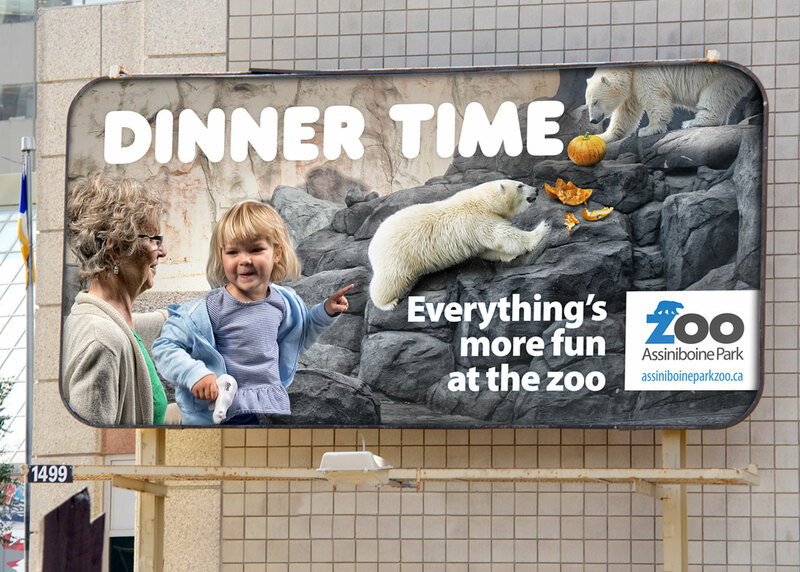 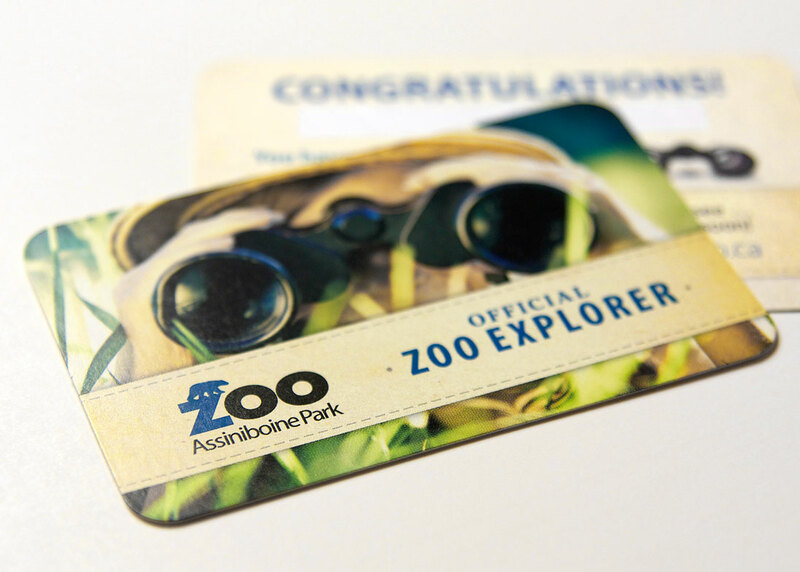 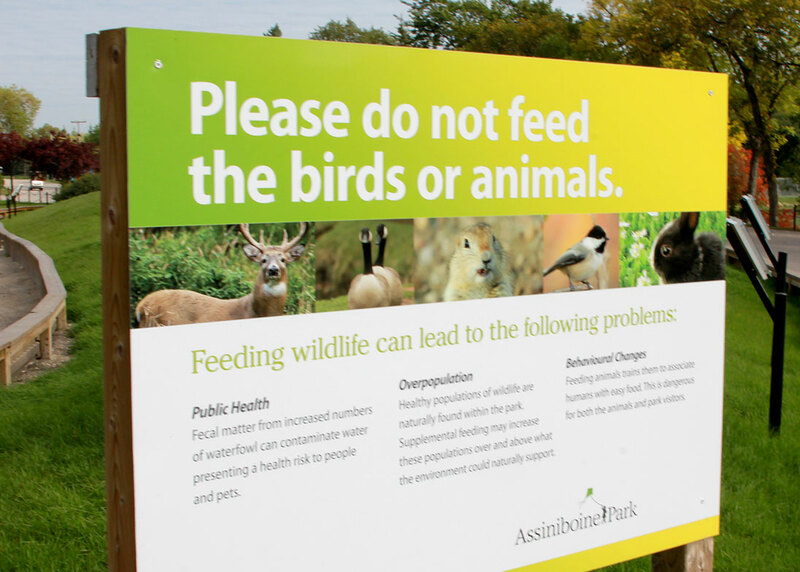 In June 2009, the Assiniboine Park Conservancy (APC) unveiled a comprehensive $200 million redevelopment plan for Assiniboine Park & Zoo – to be completed over 10 years in three distinct phases. 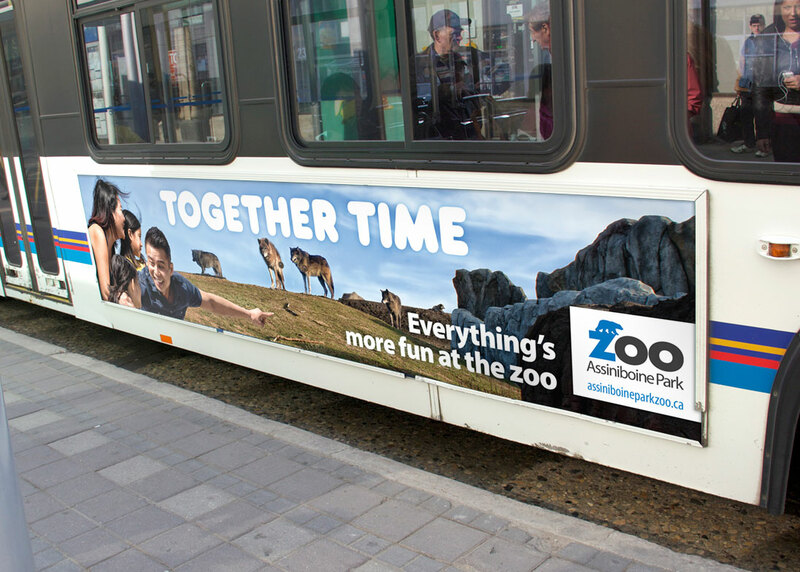 And they have been busy ever since, shaping a world-class Park & Zoo experience. 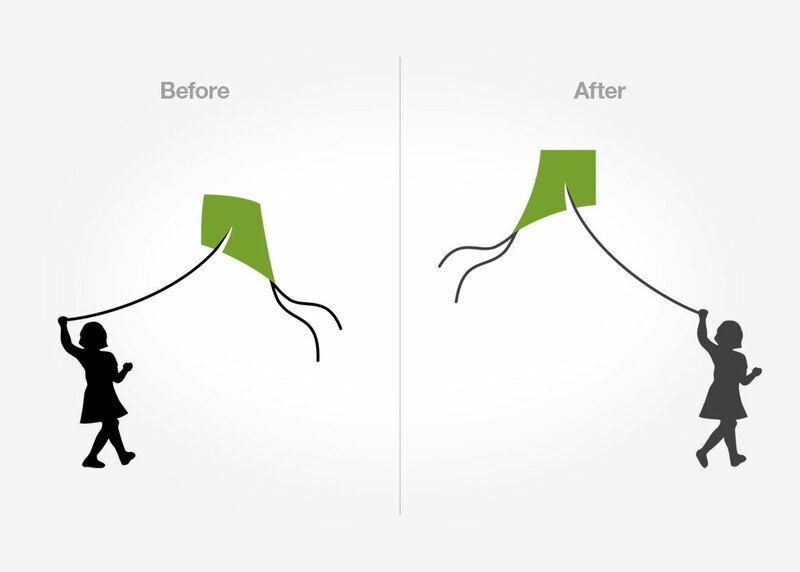 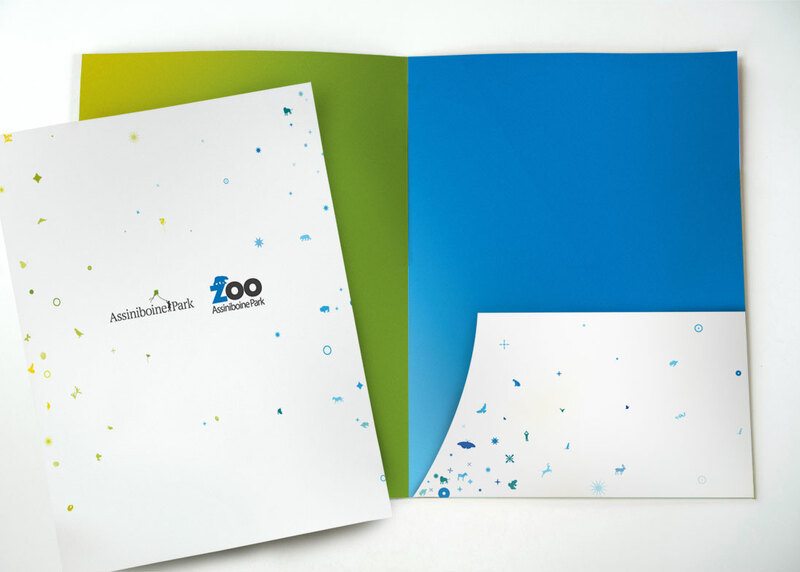 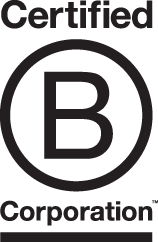 In late 2011—a brand audit determined there was a need to create a cohesive brand and strategy that met both the current and future needs of the Conservancy. 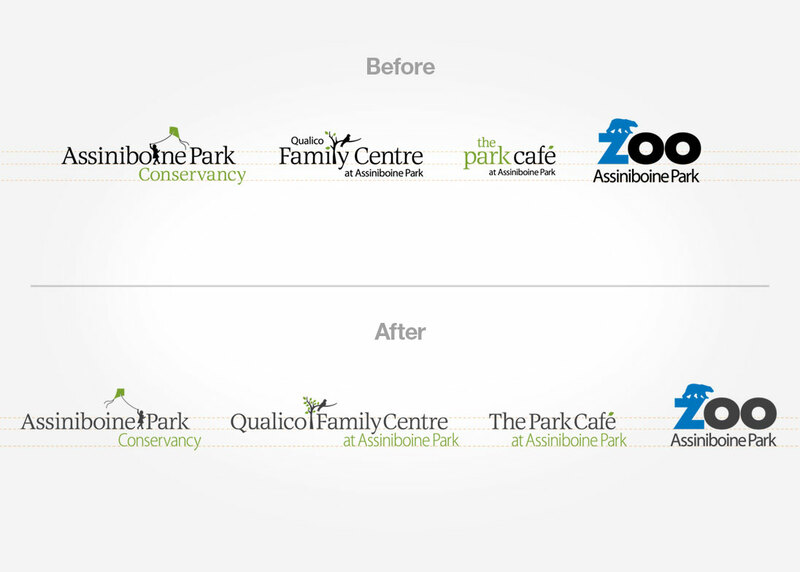 Together with the outstanding communication and marketing team at the Conservancy, we did just that. 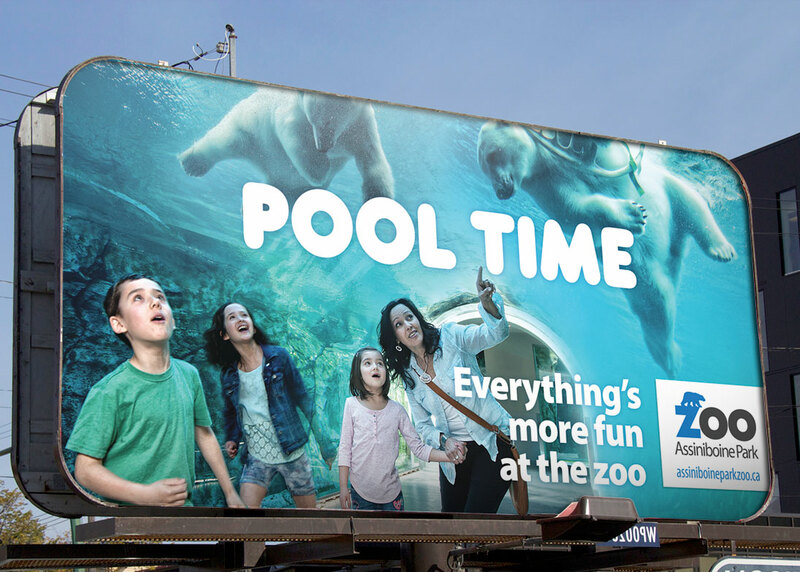 Relish supported APC as its Agency of Record for five consecutive years. 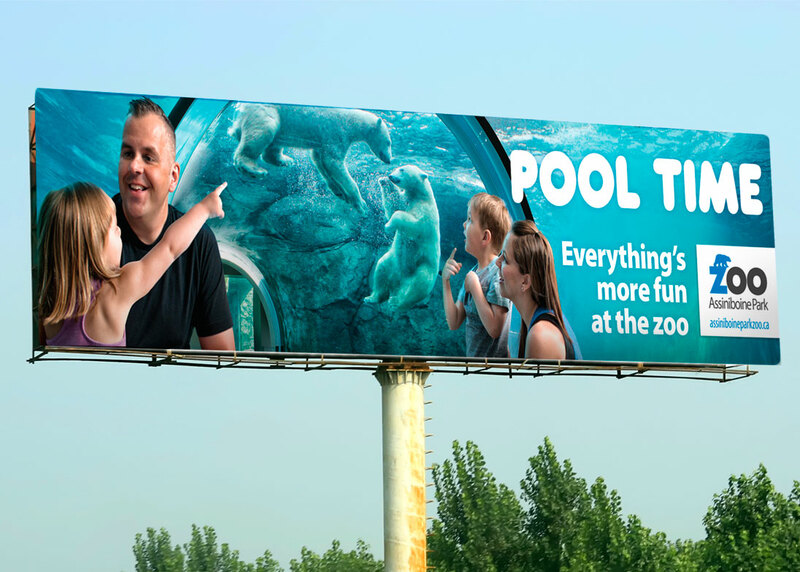 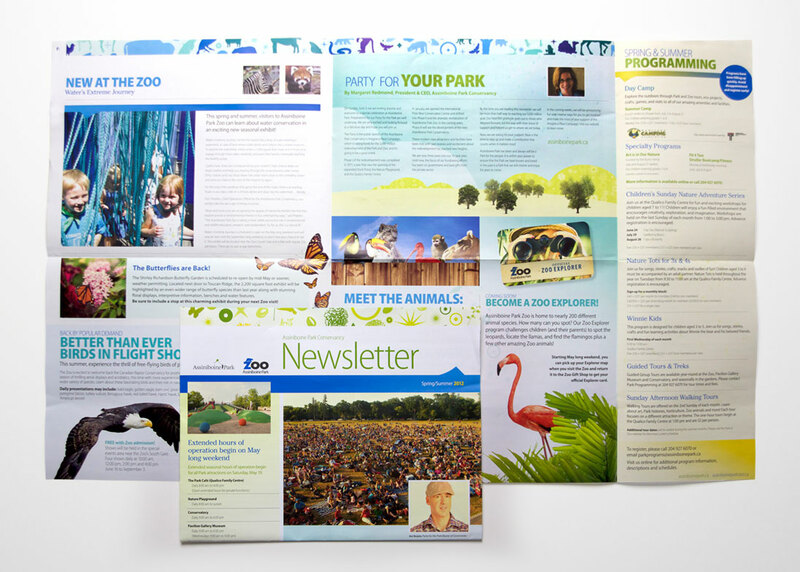 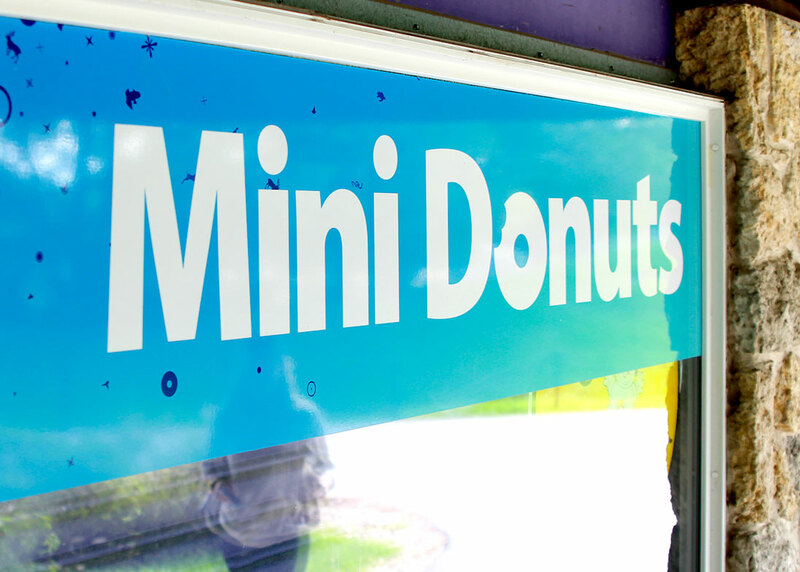 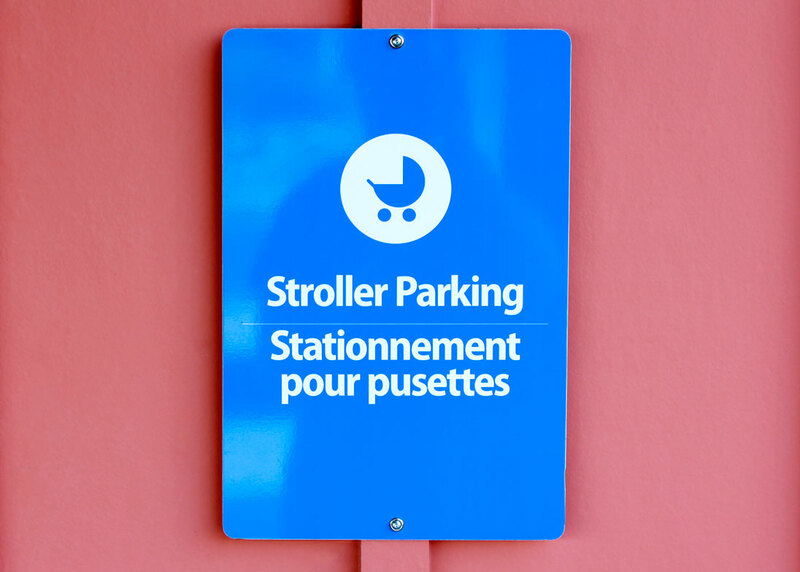 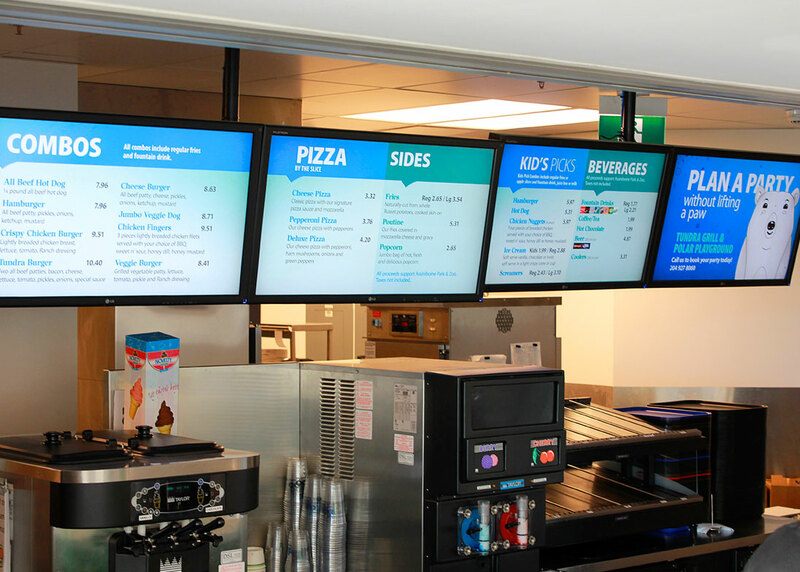 Relish developed everything from environmental signage, exhibit design, advertising campaigns to marketing collateral–and everything in between.